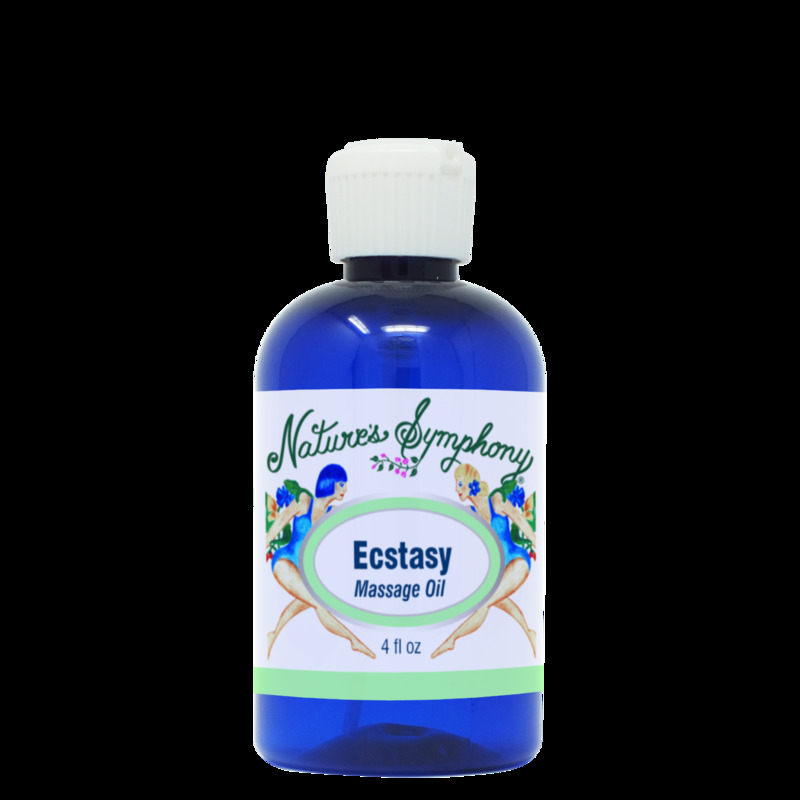 A very popular sensual blend that incorporates the relaxing, euphoric and aphrodiasic effects of ylang ylang and patchouli. Grapefruit has an overall uplifting and reviving effect making it valuable for states of stress, depression, and nervous exhaustion, and the spicy psyotropic aroma of nutmeg in our 'Divine' massage oil - a blend of carrier oils for moisturizing, healing, and protection of the skin. Ingredients: Oils of grapeseed - fractionated coconut and jojoba - with organic/wild essential oils of ylang ylang, grapefruit, patchouli, and jasmine.